Jim Morrison may have permanently checked out of Morrison Hotel in July 1971, but death does not stop rock and roll. 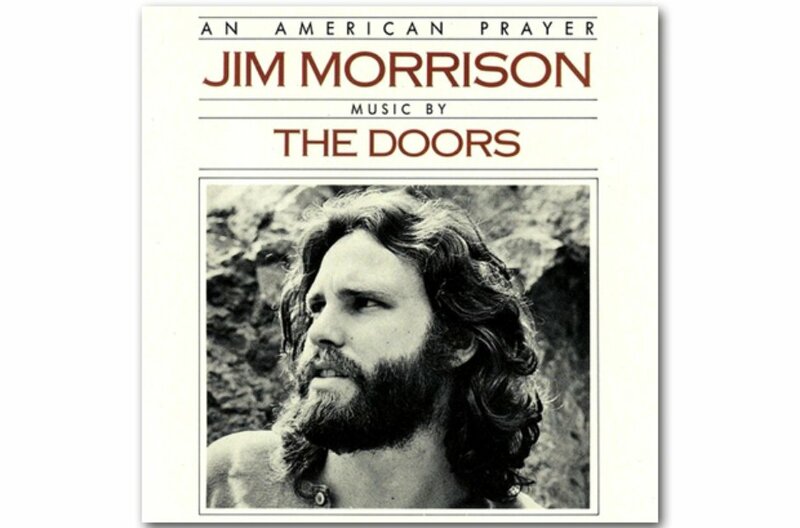 The remaining members of The Doors - keyboardist Ray Manzarek, guitarist Robbie Krieger and drummer John Densmore - released two albums after the singer's death and then reconvened in 1978 to set music to a series of poems recorded by Morrison in '69 and '70. Former Doors producer Paul Rothchild said of the finished product: "It's the same as taking a Picasso, cutting it into postage stamp sized pieces and spreading it across a supermarket wall."